The Training Team provides learning opportunities for partners and employees on how to best use and sell Datto products. 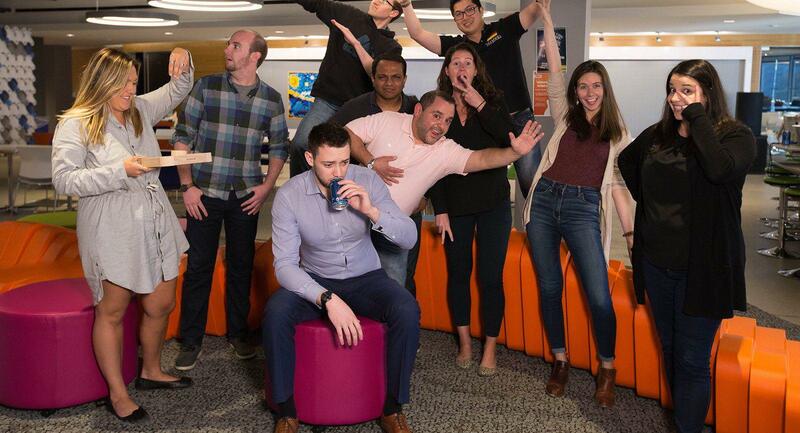 Internally, we introduce new hires to Datto's culture and products, empowering existing employees by spreading product knowledge, and encouraging employee skill development. We'd be happy to assist any initiative involving product launches, including preparing Knowledge Base articles or eLearning demos in advance, and working the new product into our next New Hire training session.